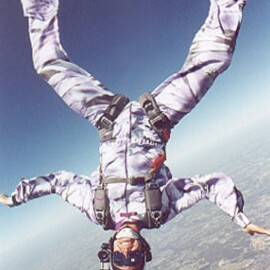 Rock Sky Market offers skydiving jumpsuits from all major manufacturers. Rock Sky Market will continue to bring you the finest in all RW jumpsuits, freefly jumpsuits, swoop pants, swoop shorts, camera jumpsuits and camera jackets from the best jumpsuit manufacturers in the world! JUMPSUITS There are 122 products. 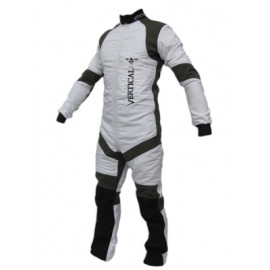 Ouragan Suits are extremely high quality skydiving jumpsuits for all skydiving disciplines. Ouragan jumpsuits allow you to design your jumpsuit with custom embroidery over twenty different colors. Camera suits, jumpsuits for tandem masters, jumpsuits for wind tunnel, freefly jumpsuits, and RW suits, swoop pants, skydiving shorts... Ouragan has a skydiving jumpsuit for you! Check out the many jumpsuit styles by TonySuits to cater to every jumper. Another great choice in skydiving apparel. Liquid Sky Sports produces the most customizable and high quality skydving jumpsuits and tunnel suits on the planet. Liquid Sky jumsuits began with the Liquid Sky Original Freefly Suit but has expanded to include the Cosmo Suit, Comet Suit, Liquid Sky RW Suit, Ozone Suit, Lunar Suit, as well as Liquid Sky Camera Suits. 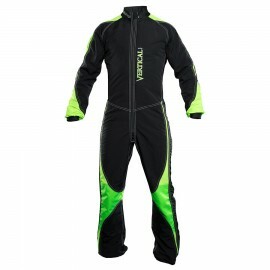 Liquid Sky also offers tunnel suits, camera suits and swoop shorts. If you are a beginner jumper, pro skydiver, or even purely a tunnel flyer who has no desire to jump out of a perfectly good airplane… Vertical Suits will have something that suits you. 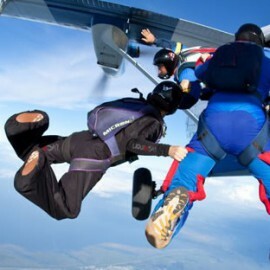 Bev Suits are durable and affordable skydiving jumpsuits with excellent customer service! Phoenix-Fly design, develop and produce state-of-the-art high performance wingsuits for skydiving and BASE jumping. Check out Phoenix-Fly Need for Speed in action! The product range also includes tracking pants, jackets and other accessories for skydiving and BASE. Rock Sky Market offers fast worldwide shipping. Parasport jumpsuits are the result of more than 20 years of experience, and are manufactured using high quality fabrics and high technology. All of the jumpsuits are designed with CAD/CAM techniques combined with LASER cutting systems. The fabrics are strong and long lasting, distributed according to aerodynamics to satisfy the demand of skydiving specialists. 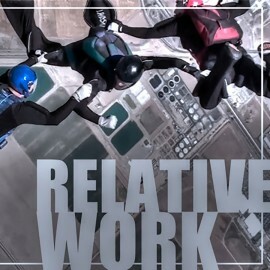 Creativity and high quality describes Cascade's innovative skydiving jumpsuits. Cascade suits are made from best available fabric like Zero porosity Nylon, Cordura and Scheller. Cascade suits allow for maximum freedom of movement. 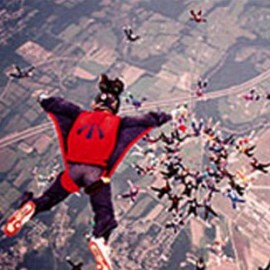 JOIN is a skydiving apparel company. 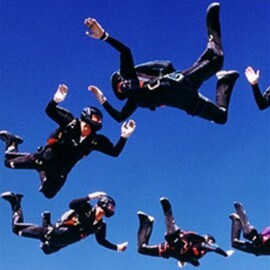 Join produces high quality skydiving jumpsuits, pants, and skydiving specific apparel. $385.00	Current production time is 25 weeks. Current production time is 25 weeks. 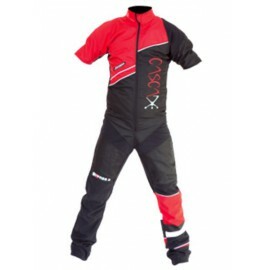 Cascade Comet Pro ST freefly skydiving jumpsuit from Cascade Suits. A short sleeve freefly suit. Form fitted with absolute freedom of movement. $515.00	Delivery time is typically 4-5 weeks. Delivery time is typically 4-5 weeks. $502.00	Contact us for current production times. Contact us for current production times. The Viper is Vertical Suits most popular model. The Viper jumpsuit is specifically designed for advanced flyers that need the best performance a suit can offer. This suit is very form fitting jumpsuit to minimize unwanted drag. It is also available in shorty style for hot climates or Zero drag. Viper is a perfect jumpsuit for both sky and tunnel flying. $580.00	Please contact us for current delivery times! $360.00	Production time is currently 25 weeks. Production time is currently 25 weeks. $345.00	Current production time is 25 weeks. 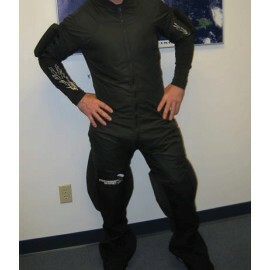 Suited for freeflyers, this suit is very light and comfortable while offering great performance. $360.00	We will contact you with the current production time. We will contact you with the current production time. The BevSuit Competition Suit sets the standard in great, reliable, and durable RW skydive jumpsuits! Used by top world class teams. $305.00	Please contact us for current delivery times! This camera suit by Bev Suits is an awesome skydiving jumpsuit designed specifically for videographers! Used by world class camera flyers from around the world. $325.00	Please contact us for current delivery times! 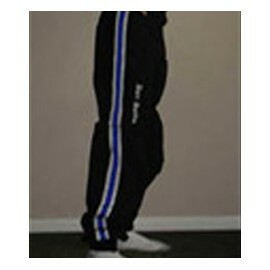 High Quality Skydive FreeFly Pants or Swoop Pants by BevSuit- offering total comfort while skydiving! $145.00	Please contact us for current delivery times! Design your Pit Special Suit by Clicking Here. Save and send us your link! OR download a printable order form here. Complete it and return it to us at: Sales@RockSkyMarket.com and we will take care of the rest! $375.00	We will contact you with the delivery date, or feel free to contact us for current production times. We will contact you with the delivery date, or feel free to contact us for current production times.